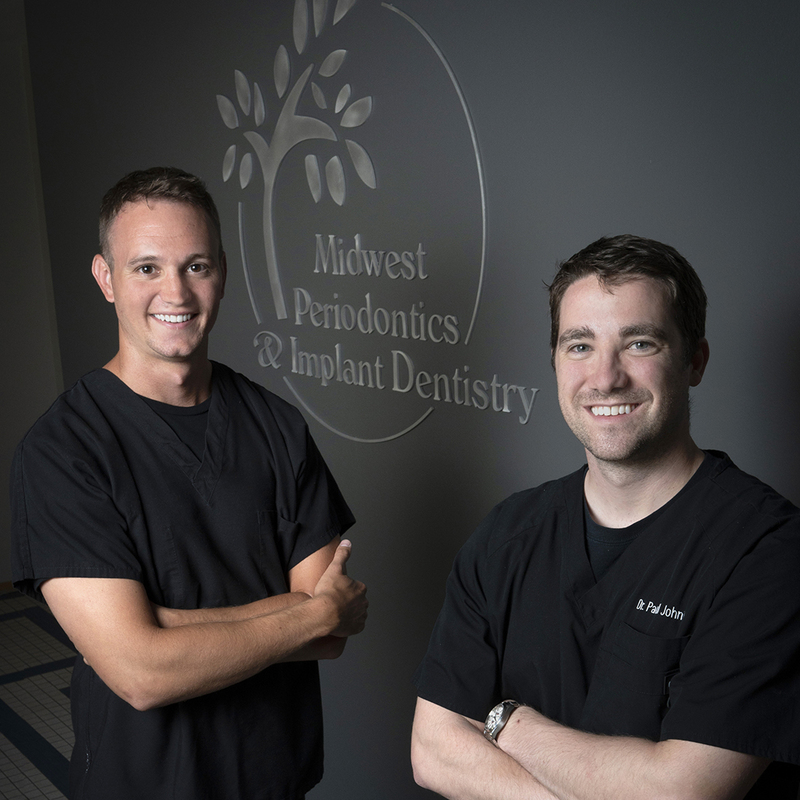 Midwest Periodontics and Implant Dentistry has been providing specialized dental care for over 30 years. Our emphasis is on treating periodontal disease, grafting, placing dental implants, soft tissue surgery and other services. Periodontitis (gum disease) is a serious infection that damages gums and can destroy the bone supporting your teeth, leading to tooth loss and other health issues. Because it is typically painless, you may not know you have it. In addition, diabetics and smokers have a high prevalence of gum disease. It is estimated that 47% of the population in the United States has this disease affecting their oral and overall health. 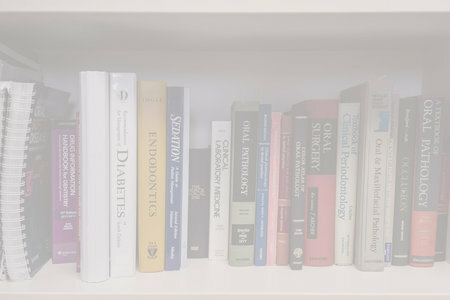 Dental Implant Continuing Education ClassContinuing Education class at the Orthopedic Institute Diabetes Mellitus and your Dental HealthDiabetes Mellitus affects almost 10 percent of adult Americans. Approximately 35-40 percent of this group has diabetes and don't know it. Both incidence and prevalence are increasing each year.